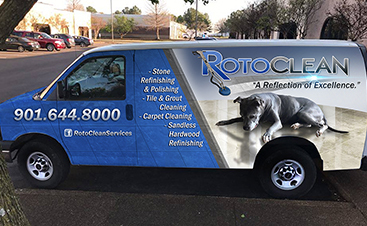 Since 2003, Roto Clean Memphis has specialized in natural stone cleaning. 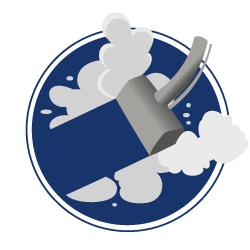 We offer marble, travertine, limestone, granite, slate, sandstone, and terrazzo deep cleaning, repair, refinishing, polishing, and sealing. 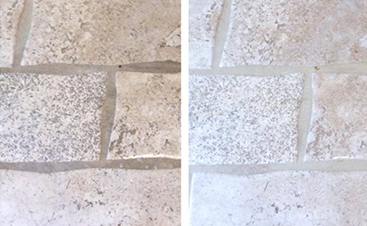 Using our combination of environmentally safe products with hot water we are able to deep clean the stone of your flooring and countertops without damaging the natural materials. 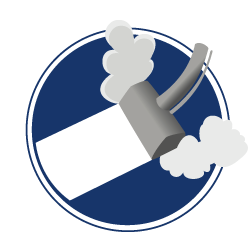 We blast the surface with water at a pressure that is safe for the stone, which loosens the debris collected on the surface. After removing the dirt we use hot water extraction techniques to pull the remaining dirt out and then seal it with our high-quality sealer. Refinishing is a honing process involving the use of diamonds to produce a brand new, nearly flawless, surface in the stone. 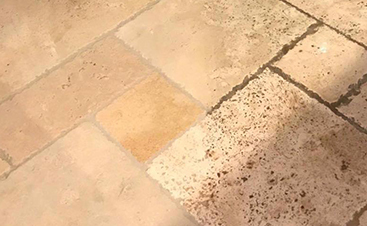 We can also fill holes, repair cracks, remove scratches & etch marks, bring stone up or down in shine, enhance color, depth, clarity, color- seal grout and patch missing grout as necessary. With our wide range of diverse & adaptable equipment, we will restore your carpet to its best. 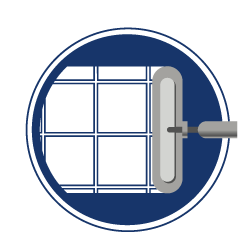 Watch your tile floor or countertop be transformed as our 3-step restorative cleaning process enhances the stone. 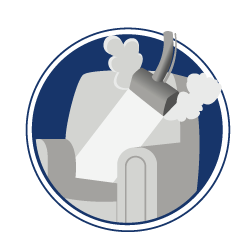 Dust, dead skin cells, sweat, dust mites, pet dander, dandruff, food particles, germs, bacteria, allergens gather in upholstery. Call the pros to remove it before allergy season. We specializes in cleaning & restoring your stone, as well as protecting carpet, oriental & antique rugs, upholstery from stains and bacteria.